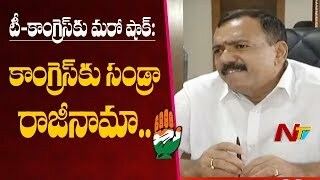 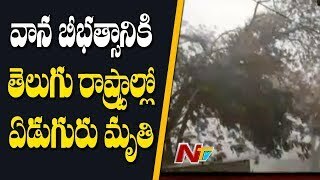 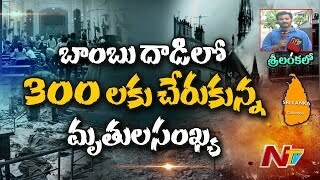 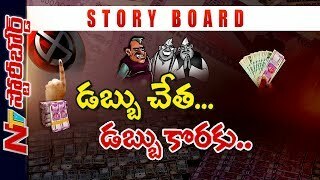 Watch ACB Raids on Assistant Motor Vehicle Inspector in Vizag | Recovers Rs 30 Cr Worth Assets | NTV here. 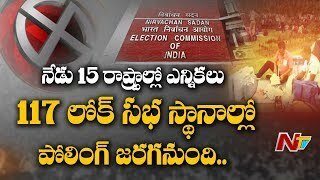 This news was telecasted on Friday 09th of November 2018 06:14:34 PM in NTV News Channel. 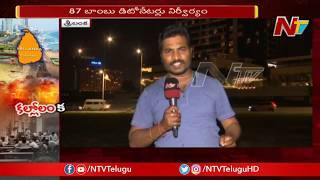 NTV stands for Next generation TV and launched in 2007. 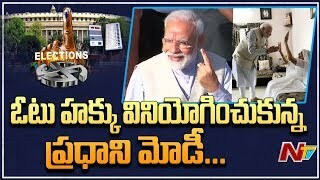 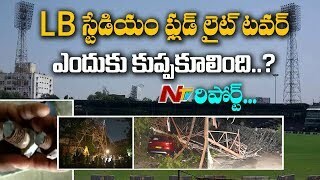 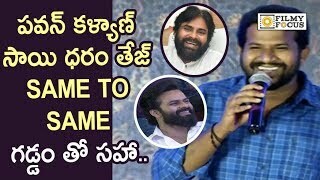 Watch Latest Updated telugu News videos, Film News, Shows.